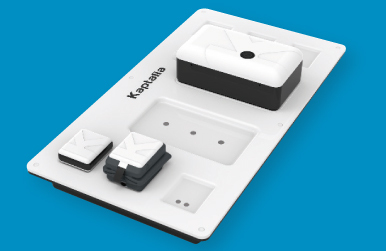 Kaptalia launches the first tablet for patient monitoring. The top three vital parameters are monitored thanks to wireless sensors. 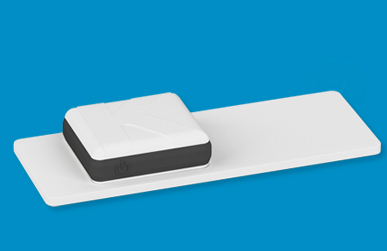 wireless medical sensors for professional use. Doctor Jean Bernard DUMAND, an anaesthetist with 20 years experience, founded the company to face a true challenge. 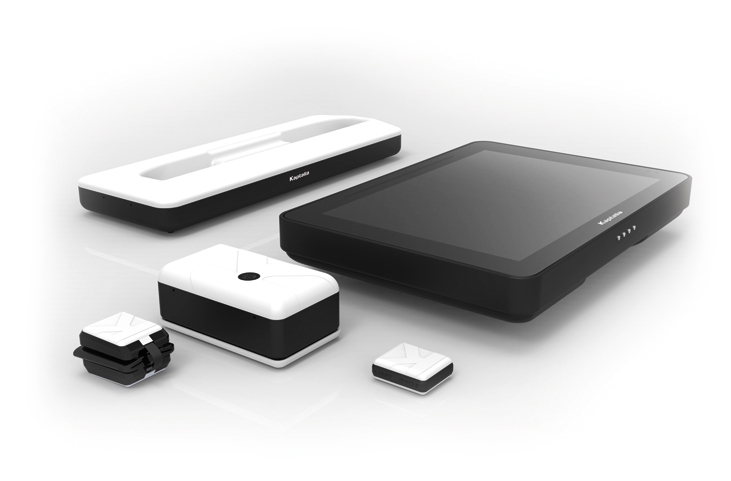 The goal was to redesign the conventional patient monitoring systems with up-to-date technologies. thanks to its engineers, Kaptalia is paying daily attention to developing reliable, usable and upgradable products. New standards for patient safety. Connecting, un-connecting and reconnecting… With Kaptalia, discontinuous monitoring is over. 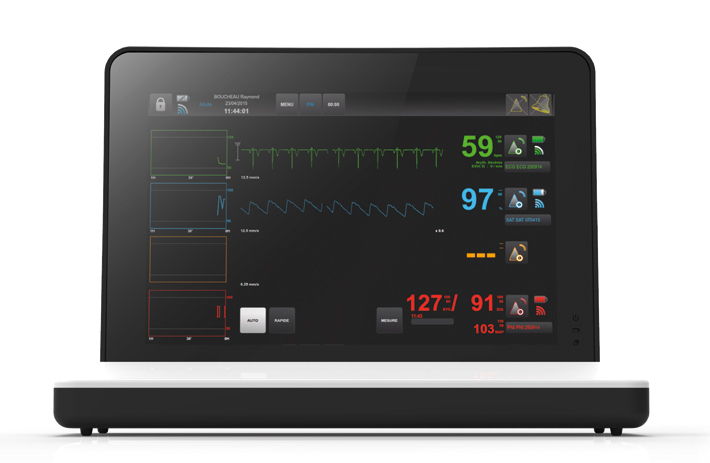 Thanks to its two-hour battery lifetime and its wireless technology, the monitor keeps the patient connected, sending notifications all its course long. 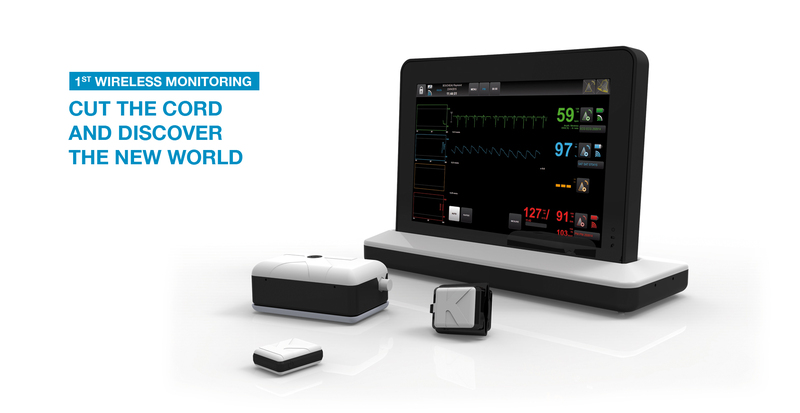 Continuous patient monitoring both inside the operating room or anywhere else inside the hospital building (imaging department, emergency department…) allows full safety for the patient. Everything the user experience should be. Cords which used to keep patients chained to their monitors are over! So are the trips over the nursing staff’s feet. 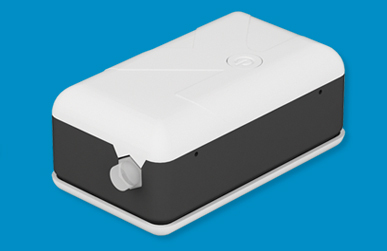 a wireless technology approved for use for medical devices within a range of 8 meters. Caregivers are now free to move wherever they want, and have direct access to the patient. 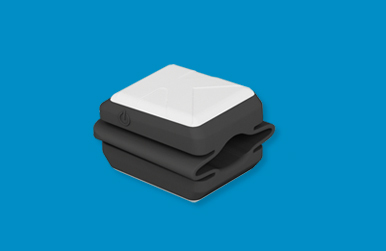 A monitoring designed for freedom. Frightened about shocks and drops? Everything is done to keep these risks under control. Both thin and resistant, the monitor has its own built-in handle. The tablet stands on a charger with an anti-tip system and can also be placed on a support adjustable to any stretcher or bed.